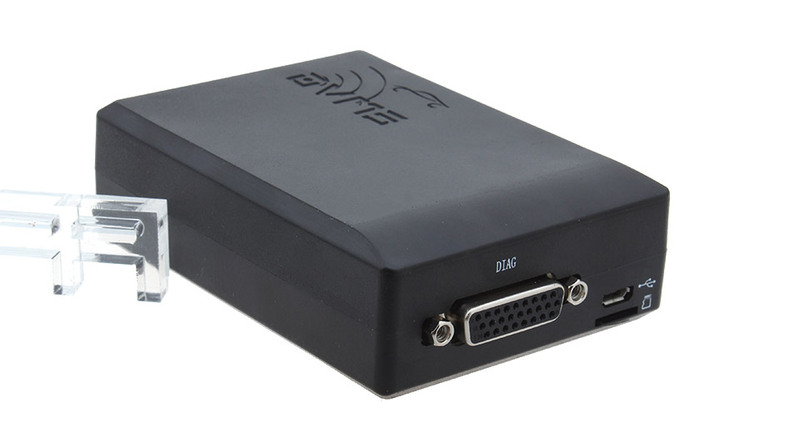 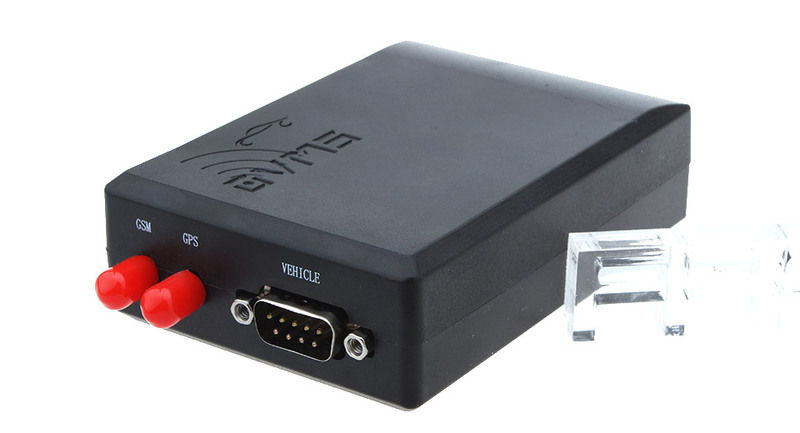 Functionality is approximately equivalent to basic OVMS v2 firmware, but some advanced features (such as ACC, SMS control, etc) are not available yet. 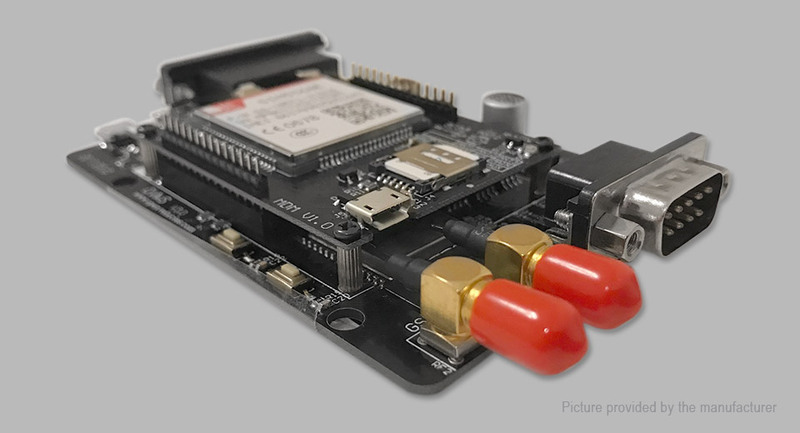 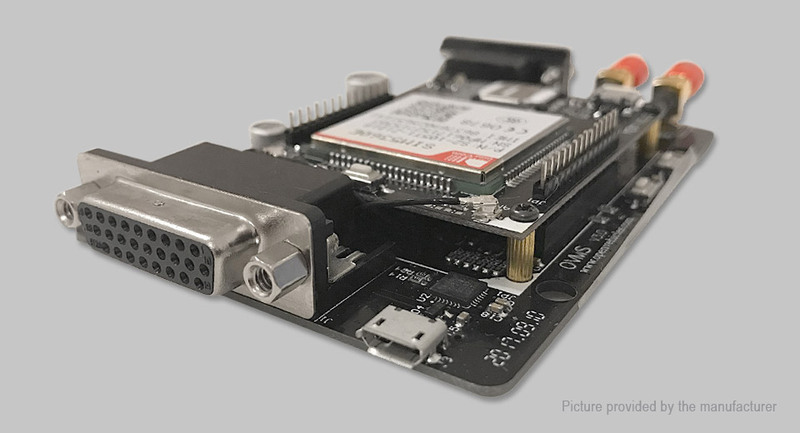 Firmware is far in advance of v2 in other aspects (such as built in web server, metrics, console, tcp/ip support, diagnostics, geofencing, scripting, etc). 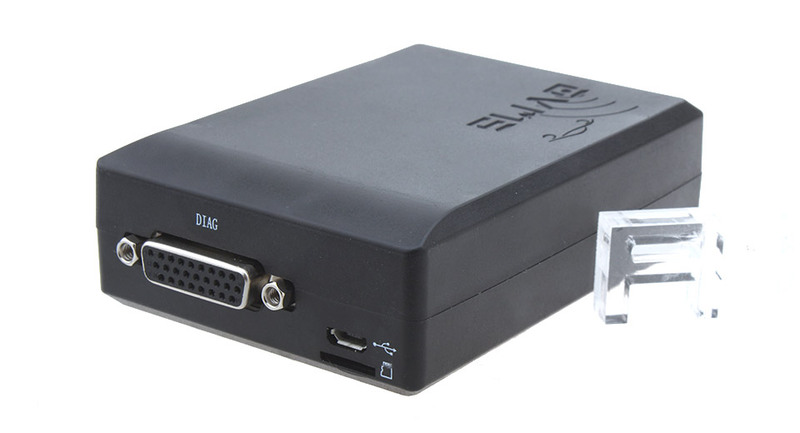 Firmware can be updated either Over The Air (OTA), by Micro SD card, or over USB interface. 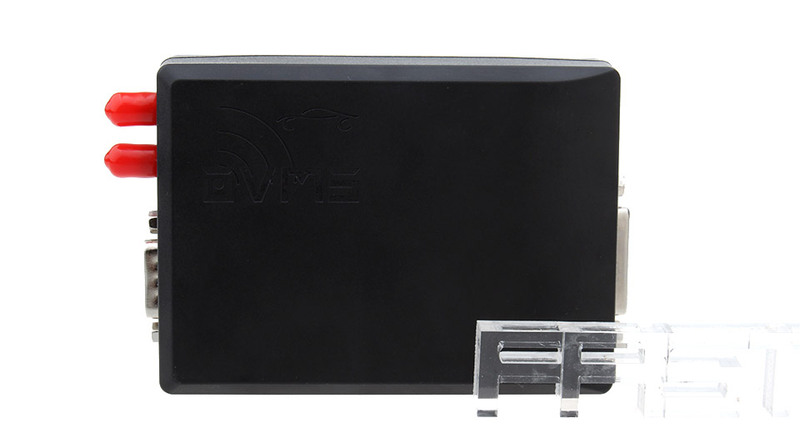 Supports Kia Soul EV, Nissan Leaf, Renault Twizy, Tesla Roadster. 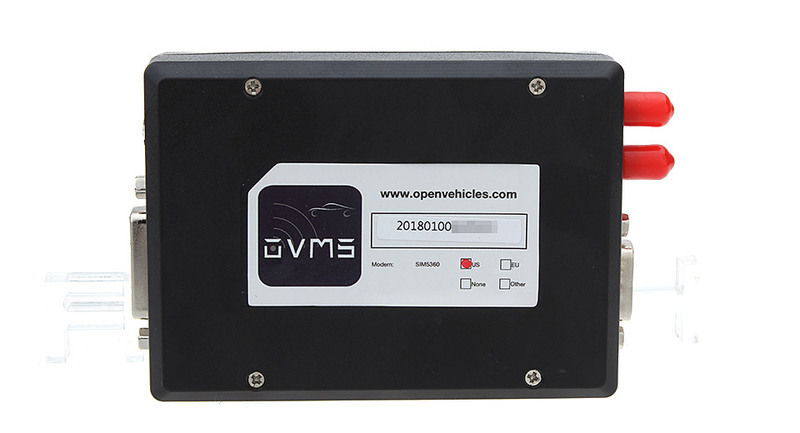 The antenna and vehicle connectors for OVMS v3 are the same as for OVMS v2, and existing cables/antennas can generally be re-used for OVMS v3. 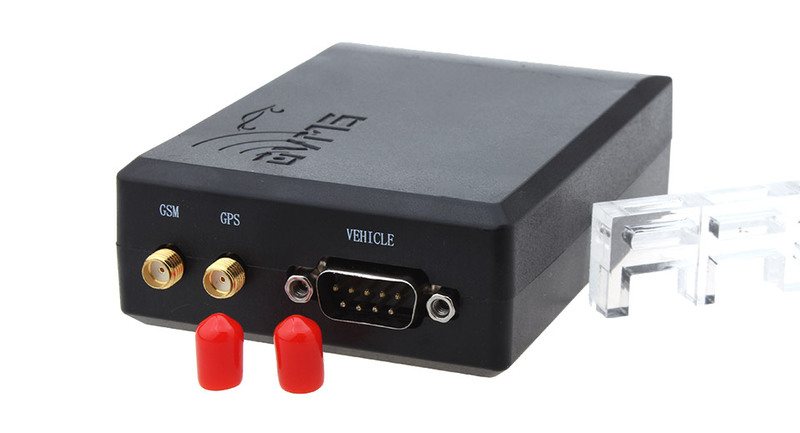 Note, however, that the frequency ranges supported by individual 3G networks may be different than 2G, so may benefit from an antenna specifically designed for the 3G frequency ranges used.